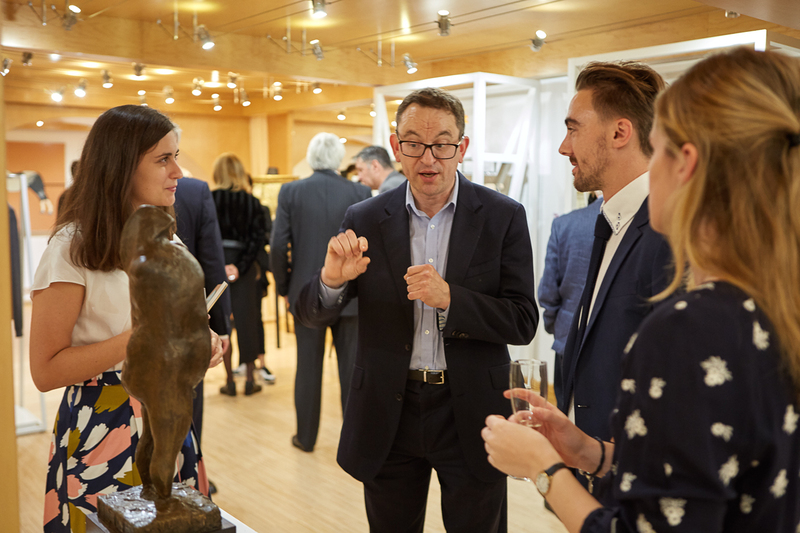 Auction house Roseberys teamed up with fashion label High by Claire Campbell for a preview in Mayfair of its upcoming Modern & Contemporary British Art sale. 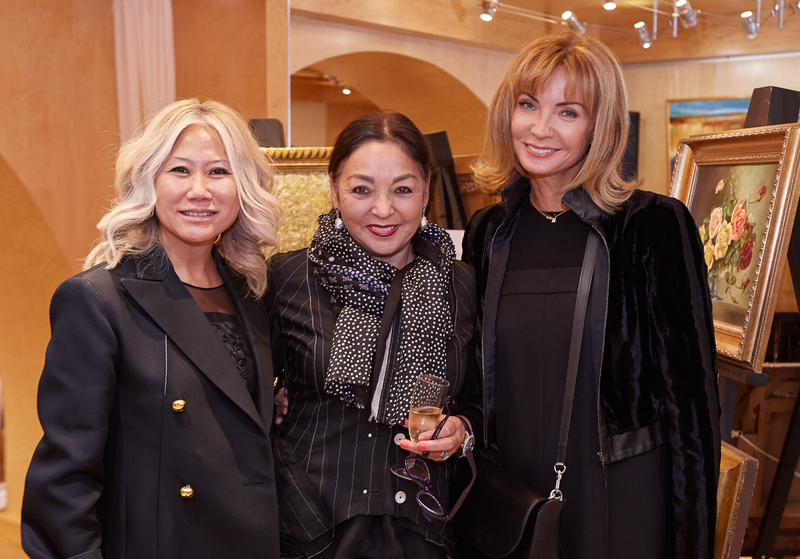 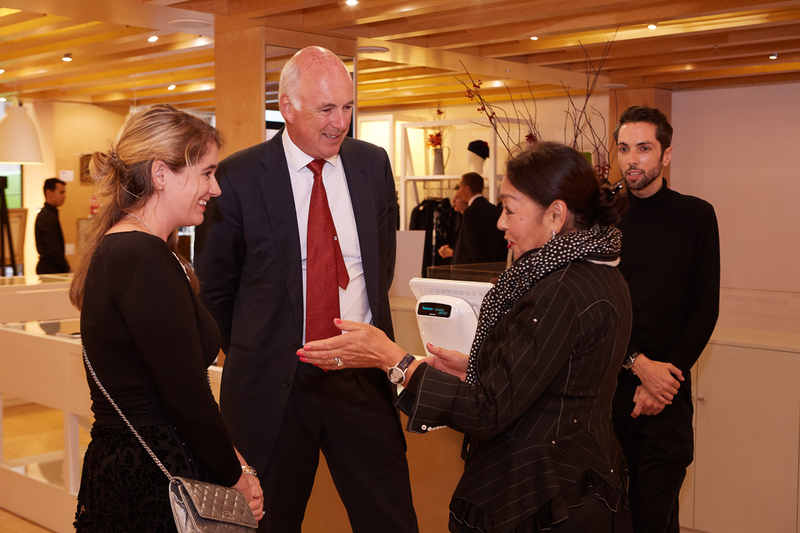 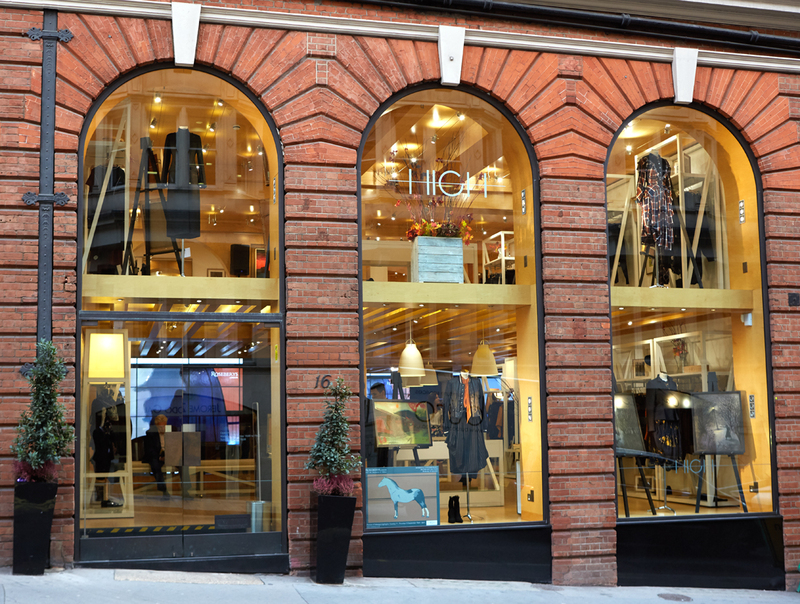 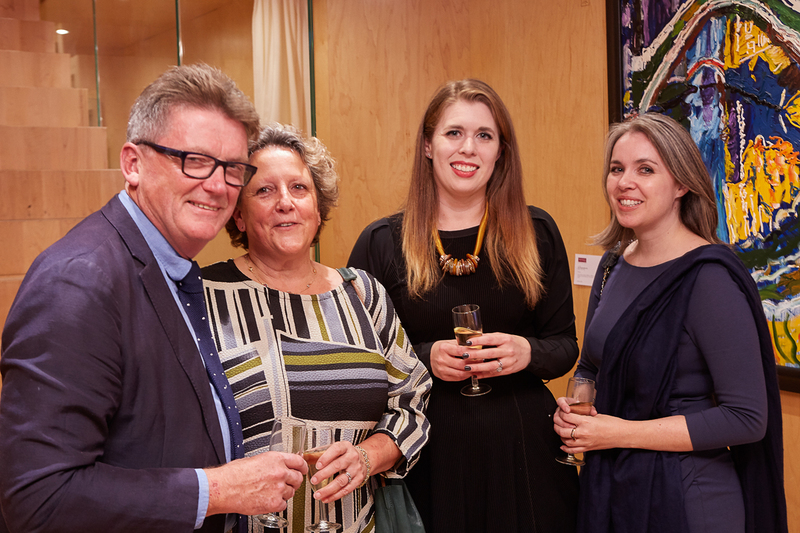 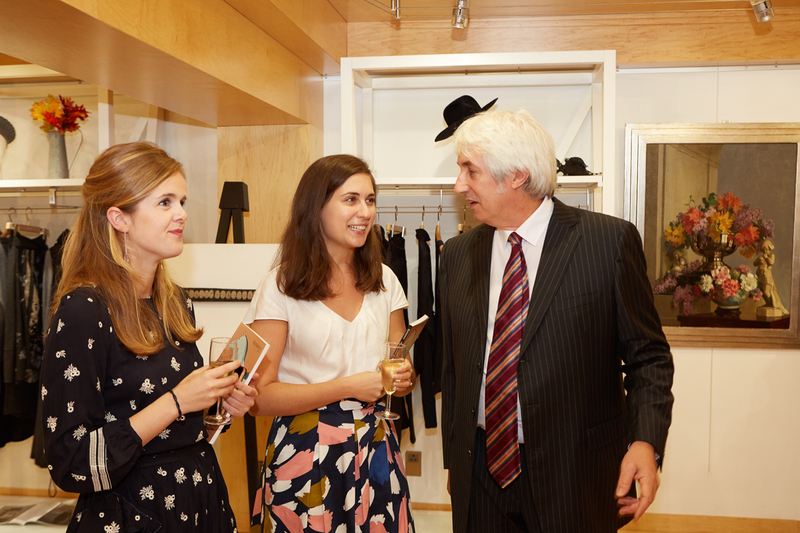 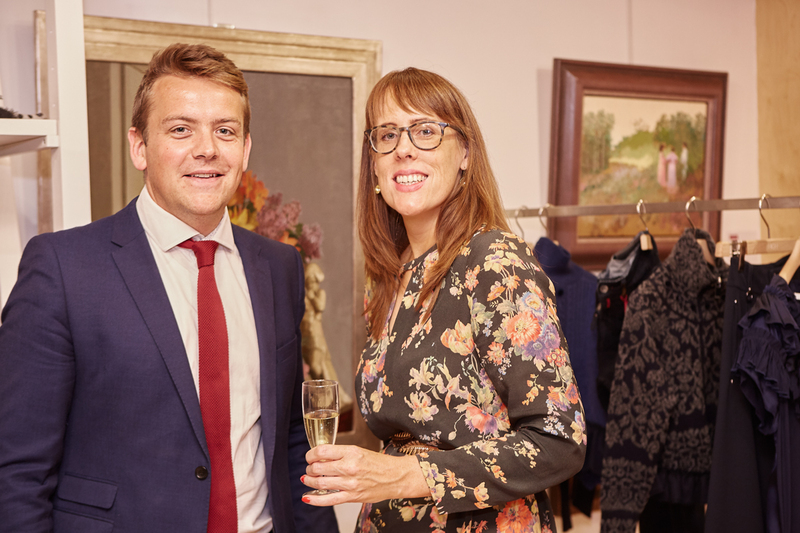 Clients from Roseberys and High were invited to the sparkling wine reception and fashion show with a chance to view the artworks among High's autumn/winter fashion collection in its store on Hay Hill in Mayfair. 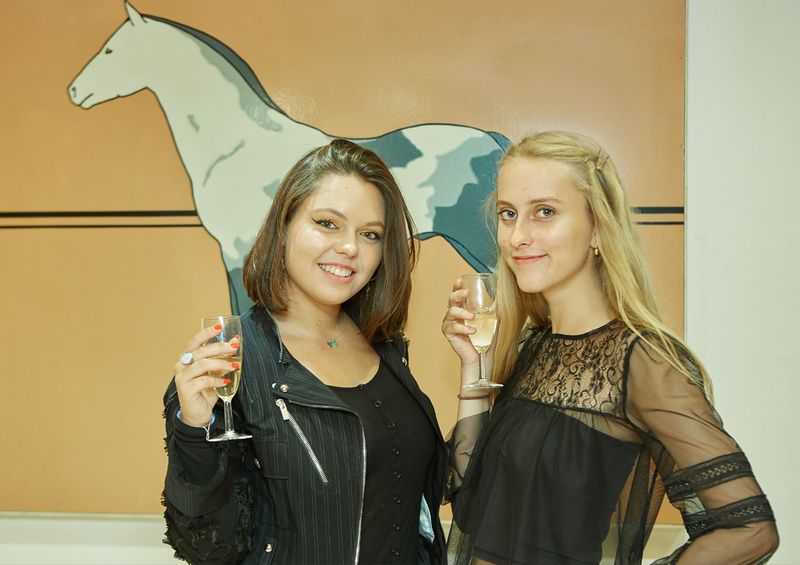 The highlight was Patrick Caulfield's ‘Pony’, which is the star lot of the upcoming auction in West Norwood on September 26.